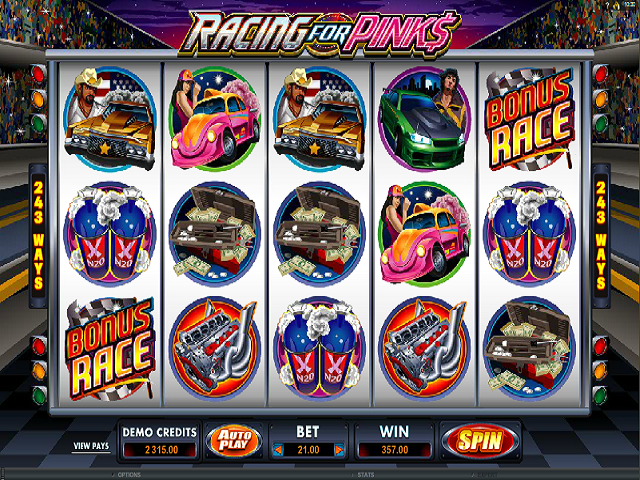 Jurassic Park is 21 this year (yep it was released in 1993) and the renowned developer Microgaming has revived it by creating a brand new 243-way video slot. 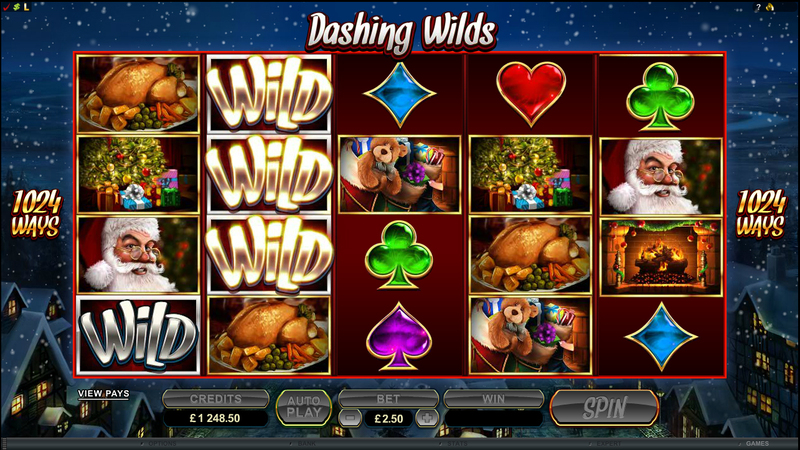 It’s a cracker too because it includes 5 different free spin bonuses, wilds and scatters that payout in any position. Winning wilds come when choosing Dilopiaurus. 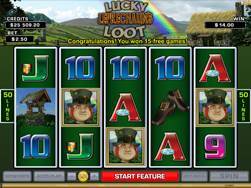 Once again there’s 12 free spins. Wilds are marked up as Jurassic Park logos. These can substitute for any icon except the scatters. The last bonus we came across was the T-Rex alert that occurs at random. If this happens up to 35 wilds are added to the reels in stacks, which really increases your chances of winning a larger than normal prize. 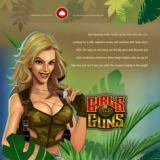 Try Jurassic Park slots free above, or check out other free Microgaming slots below.